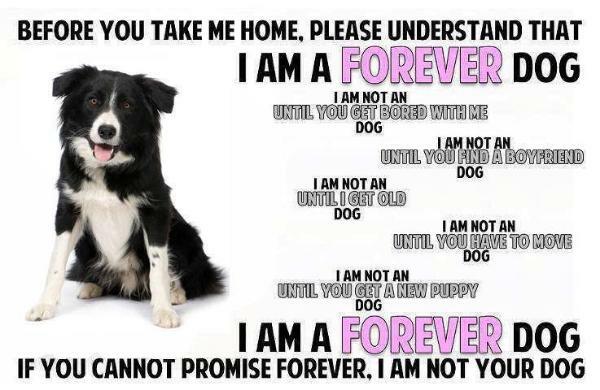 Remember: These dogs are a Commitment for Life. This is How we Raise and Socialize our Dogs. Be a Responsible Pet Owner. Tips on Crate & House Training your new pet. What do I feed my new pet and how much? Tips on Grooming and nail care. am Traveling with my Dog. What do I do if I run into an Emergency Situation. Summer Safety Tips. And Winter Canine Care Importance. Here are a list of Kennel Clubs in Texas and your area. I will contact you once your application is fully reviewed and references checked. Copy and paste this form. You can answer back on another page. Or I can send you one via Documents. How Do I Get A JBK Puppy? family, discussing how the litter can meet their needs/hopes, and then a contract that outlines these goals on paper. description of the process at each "checkpoint." I'm looking to learn from them and expedites the process considerably. at delivering. Train ability and intelligence should be why you're really wanting one. people purchasing a puppy as I have many people that simply like to follow the puppies as they grow! breeder to show. Deposits are nonrefundable and $500US. introduction of outside contagions or diseases. All paperwork is done when you pick up your puppy. The balance of the purchase price is due as well at this time. a copy. Contracts are available when deposits are received and will be considered finalized by pickup. website for what we do, what we recommend, and other ideas. it 48 hours of obtaining the puppy, no exceptions. (such as cold/flu), and so forth. Communication with the breeder is key in these scenarios. the contract as a co owner. show contracts by private treaty. Please contact me for more specifics and be aware that. contacted us already and would like to, definitely do so at any time! We are glad to help however we can! and bill you according to the process. I will give you a time frame on when the puppy or dog can be shipped. setting up for flights, Exams, Government approval is a time consuming process). for your peace of mind on travel and basic insurance . Copy and paste the links below in your browser. 1. Name, Address, Telephone #, EmailHow do you know this person? How many years? Does this person own a dog? 1. Do you own or rent your home? How many years? 2. If you rent, you must provide a letter from the landlord allowing you to have a dog in your home. 3. Who will be the primary caretaker of this dog? 4. Are your family members in agreement to take this dog into your home? 5. Name & address of veterinarian. How many years have you used this veterinarian for animal care? 6. Do you have any dogs, cats, horses or any other animals in your home now? How many of each animal and age. Are they kept inside or outside? 7. Have you ever owned a Border Collie. If no, why do you want a Border Collie? 8. Have you researched Borders Collie, talked to Border Collie owners or breeders about the dogs? Who? 9. Are you aware that Border Collies are active dogs that need a lot of exercise and mental stimulation. What do you plan to do with your Border Collie if you are approved? 10. Do you want a male or female? 11 Will you spay or neuter your dog? when you are at work or school? 13. Have you ever returned a dog to a breeder? Why? 14. Do you want a companion or competition dog? What kind of Competition? 15. Have you ever put a title on a dog in any dog sport? for assistance in rehoming the dog? 17. How long have you planned to get a Border Collie? 4. Do you agree to never let this dog roam free off of your property? I have read this Application and agree and understand the terms and conditions.